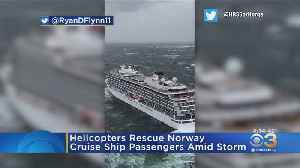 COPENHAGEN, Denmark (AP) — A cruise ship that was the focus of a daring rescue operation off Norway's frigid North Sea coast became disabled because its engines didn't have enough lubricating oil,.. 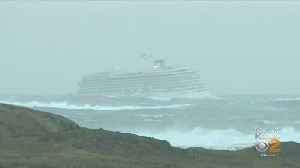 The engines of a luxury cruise ship that became stranded in a storm failed because of low levels of lubricating oil, it's emerged. 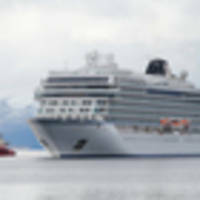 [Norway], Mar 25 (ANI): The Viking Sky cruise ship, which was adrift in rough seas in the Hustadvika area off Norway, finally docked in Molde Harbour on Sunday (local time). 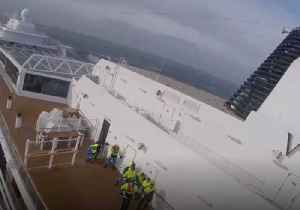 Accompanied by tug boats, the Viking Sky cruise ship limped into a Norwegian port more than a day after issuing a mayday call in a storm that led to harrowing helicopter rescues. 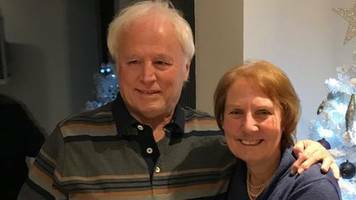 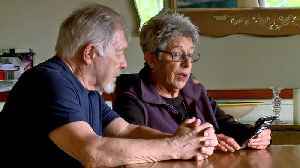 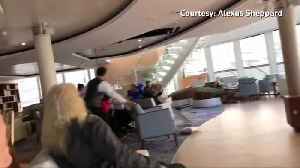 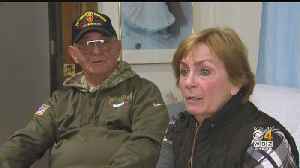 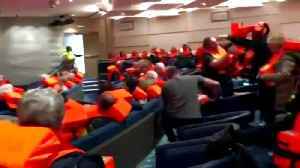 Jonathan Vigliotti..
'Frightening' and 'surreal': Passengers aboard the Norway cruise ship describe their terrifying experience. 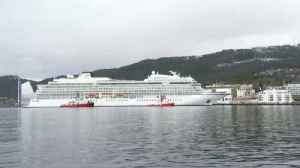 Accompanied by tug boats, the Viking Sky cruise ship has limped into the Norwegian port of Molde more than a day after issuing a mayday call in a storm that led to harrowing helicopter rescues of half..
Around 900 passengers were still on board as the ship limped into the port of Molde on Norway's west coast. 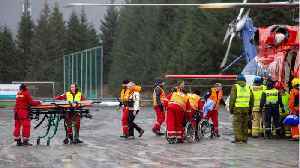 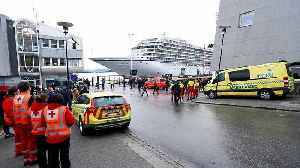 The Red Cross said many of those who were airlifted to safety had been left traumatized by..
STAVANGER, Norway (AP) — More than 450 passengers were airlifted off a cruise ship that got stranded off Norway's western coast in bad weather before the rescue operation was suspended Sunday so the.. 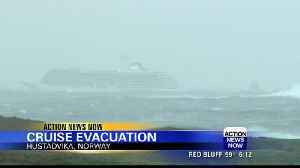 Rescue workers have evacuated hundreds from a stricken cruise ship off the coast of Norway. 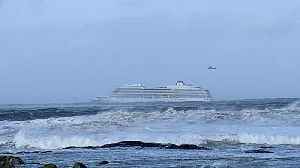 Most of the vessel’s engines have been restarted, but the crew has said it still needs help. 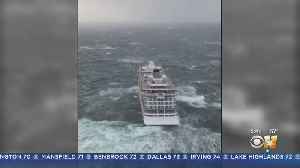 Incredible videos shared on Twitter are showing the wild rough seas that have led to the evacuation of 1,300 people from a cruise ship off the coast of Norway. 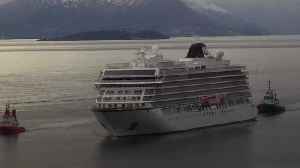 The ship, Viking Cruise's "Viking..